With more than 250 properties for seasonal let, running from high quality apartments to 5* chalets, Vallat Lodges is able to meet your expectations and offer you the property in which you will have the most unforgettable experience for your holidays in Savoie or Haute-Savoie. 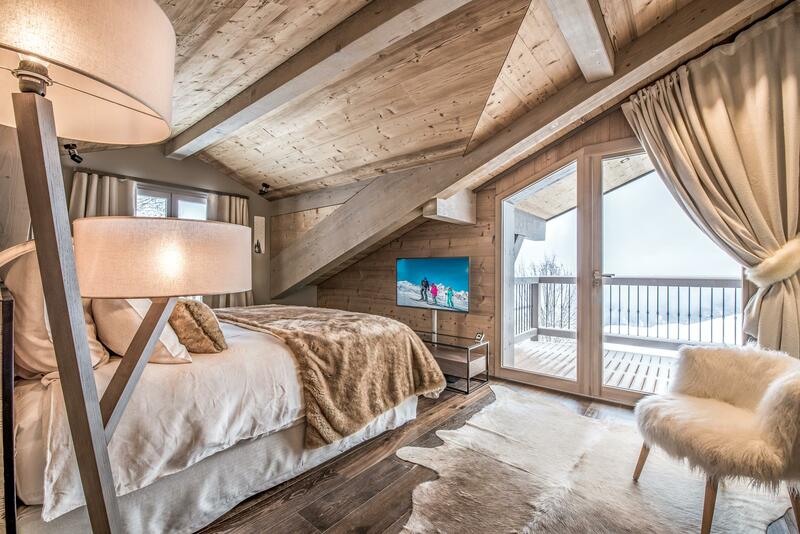 By choosing Vallat Lodges to find your ski holiday rental, you are guaranteeing that you will have an exceptional mountain stay in a chalet or apartment in the heart of the Alps. 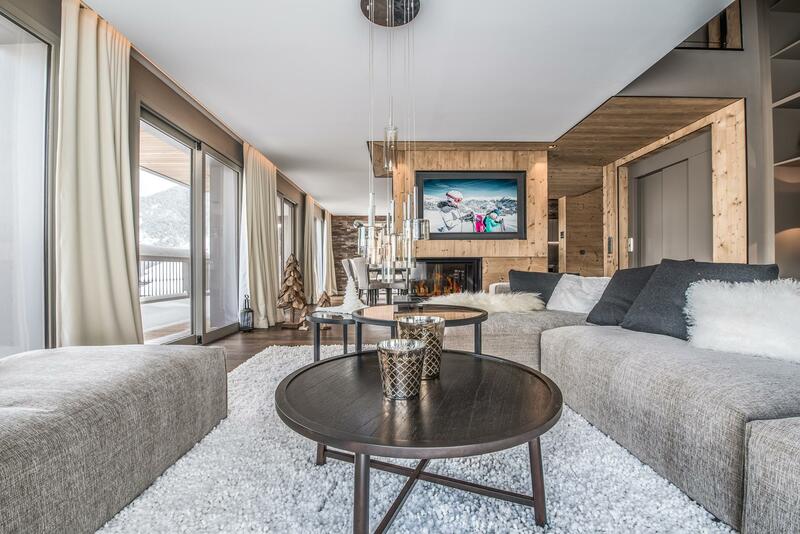 To satisfy all of your wishes, we offer you exceptional rental offers situated in the most beautiful french ski resorts like Méribel and Courchevel, in the heart of the 3 Valley skiing domaine. Whether it be a prestigious chalet or a high quality apartment in a residence, each property offered for seasonal rent adheres to selected specifications and criteria imposed by Vallat Lodges to offer you the best of the best. By choosing Vallat Lodges, you are benefiting from a daily accompaniment from our teams to look after you both during your stay, and leading up to it. Our objective is to cater to even the smallest of requests, so that we can be sure you make the most of what the mountains and our resorts have to offer, in total comfort. from buying your ski pass to reservice a restaurant, organising your stay!